Best GST software for your business all depends on your business nature and requirement. GST is now in India and everybody struggling to get best GST solution for their business. GST will impact the ERP systems and a different set of transactions at different levels. There are lots of software available online mentions that they are GST ready accounting software, but this is a new system and things take little bit time to set up completely. Here is a list of some best and top 9 GST software’s in India right now. These GST Accounting Softwares can help you with GST Compliances, Invoicing, Auto-Calculation of GST, calculate the correct tax component and the corresponding tax credits, pre-template to capture GSTIN, place of supply, and more. Tally ERP 9 is a very popular business accounting software that manages inventory and payroll. It is one of the most economical software available. 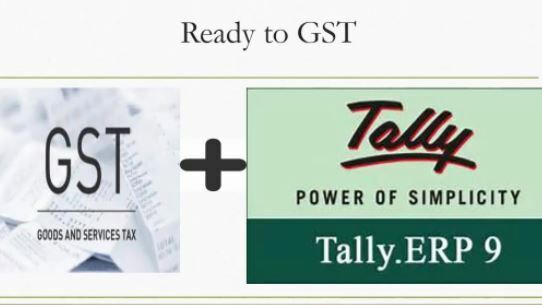 With the complexity of tax structure in India, you require a simple but helpful GST software and that is Tally ERP 9. 1. GST Software: To Fill all GST returns for a client with automated reconciliation online (no need to download the software). 2. Free GST BillBook: Prepare GST compliant invoices using GST Bill book for free for you and your clients. 3. GST Enterprise Software: Cloud-based GST Software for Enterprises. Allow to simplify GST returns, generates GST complaint GST invoices and more. Zoho Books is another popular accounting software and now it is GST-ready too. The Zoho Books accounting software lets you send invoices, reconcile bank transactions, track inventory, generate reports, and file GST returns effortlessly. It is basically an Erp software but also supports GST software and one of the top five GST software in India. It meets all business requirement related to accounting. 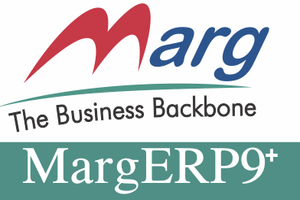 It is another accounting ERP software and now come with the GST feature. This another great accounting software and now GST ready. The interface of this GST software is very easy to understand. 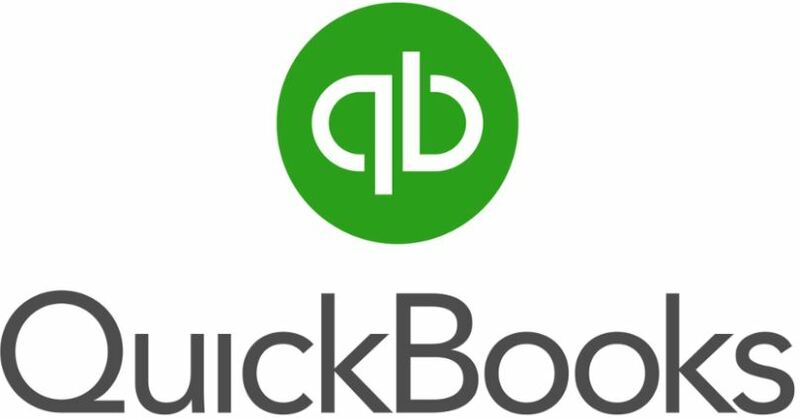 Quick books help in bookkeeping, preparing and filing tax. 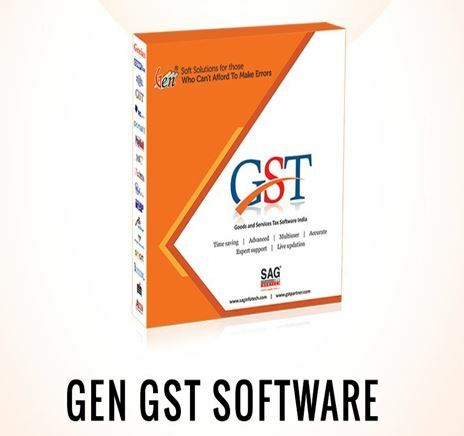 The Gen GST software available in both variants Desktop and Online. This software is Operating System independent that means this software can run on any system with any OS right away from the installation. The Gen GST software helps small businessman for billing and e-filling and can be download free Demo version. There GST accounting software comes under the name of GST Pro and still under process. Invoicing module for Outward / Inward Supplies. Filling of GST Returns along with Tax Payments. Post Filling Information, Online Services & Document Management System. Input Tax Credit Registers and utilisation thereon. Interaction with GSTN all the required activities Eg – Verification, Ledger Balances. So these are some well known GST software for accounting available in India, if you know some other good software for GST then please tell using comment and we will include it in the list after evaluating. Hi, A Great List to share. Out of these lists, XaTTaX is also in the market with very minimal cost and Features. If you are looking for the perfect GST software for your organization which will help you to enhance the performance of your business. GST software provides the flexibility to the users to easily make alterations in the accounts with one simple click of a finger. In the manual system, it’s challenging to maintain the errors without making the mess. BizGati is one of best GST accounting software in india. Its user friendly feature has helped in growing our business. Thanks for sharing a very interesting article about 9 Best GST Software for Accounting, Billing and Invoicing in India. This is very useful information for online blog review readers. Keep it up such a nice posting like this. Why Staccker GST Software for Billing? I would like to add , one of most advance and user friendly OmniBook by OmniSure Solutions. Thanks a lot for sharing the list of best GST software in India. I would like to add another name to the list i.e. HostBooks. It provides you with a comprehensive platform for GST, TDS, Accounting, Tax & Payroll. An easy to use software that reduces the compliance time by at least 50% and thus cuts down the cost by half. Thank you so much.it was very informative. Thanks for sharing awesome list of GST software for accounting, billing and invoicing which you added above. If you choose right tools, It will be definitely helpful for SMEs for managing their work. I would like to recommend hostbooks.com – an automated all-in-one accounting & compliance software provides you with a comprehensive platform for GST, TDS, Accounting, Tax & Payroll. It helps businesses in the following ways to manage their tasks. I recommend you to try ‘Runtime Workspace’ (https://www.runtimeindia.com). It offers online accounting with 100% GST compliance. You can easily generate GSTR-3B and GSTR-1 returns after entering your sales and purchases with click of a button. There are no additional steps required to generate GSTR returns. The software generates Json file which can be directly uploaded at GST portal. It offers free trial for 30 days and the charges is incredibly affordable (INR 299 per month) after your trial expires. According to my personal experience this is the best GST software i have used for my business. The List provided here is very useful. Thanks for taking out time and sharing such content. I would definitely revisit. Thanks a lot. Hey, I don’t think you are doing justice to the list if you have not included SlickAccount. SlickAccount is user-friendly, super easy to use online GST accounting software. And the most important factor is, it is very much affordable. It provides various financial reports to understand & analyze business health.